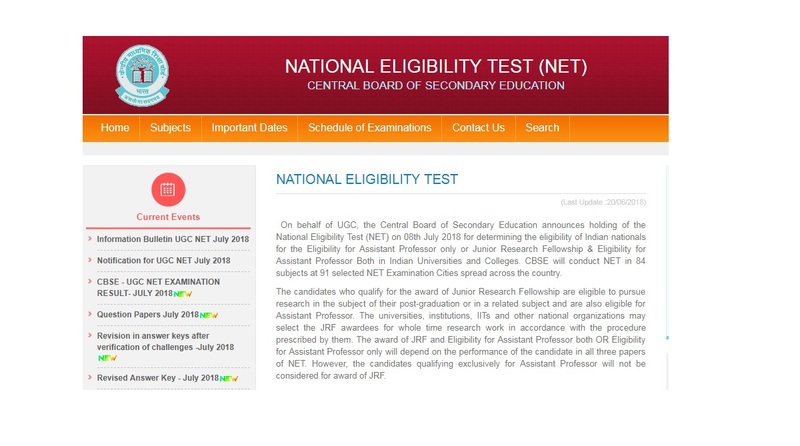 UGC NET Results 2018 are expected to be declared online at cbsenet.nic.in on or before August 4. While the examinations were held in July, there is no official confirmation yet on the exact result declaration date and time. CBSE has made an announcement for the candidates waiting to check their CBSE UGC NET Results 2018. As per the reports, the UGC NET Results 2018 are expected to be declared online at cbsenet.nic.in on or before August 4. While the examinations were held in July, there is no official confirmation yet on the exact result declaration date and time. Once the CBSE UGC NET results 2018 are declared, candidates can to visit the official results website and fill in the blank space with the required information including roll number, registration number, date of birth and other asked information to check their marks online. CBSE successfully organised the UGC National Eligibility Test (NET) July 2018 on July 8 and July 22, 2018. 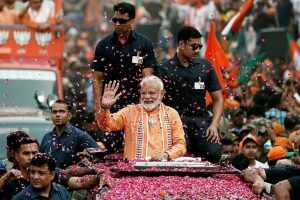 – The UGC NET 2018 results will appear on the screen. Candidates are advised to take a printout of the exam results and keep it for records. Due to a huge number of visitors on the official website, some candidates may face technical issues in checking their results. They are advised to stay calm and try to refresh the results website after a while and check their results.